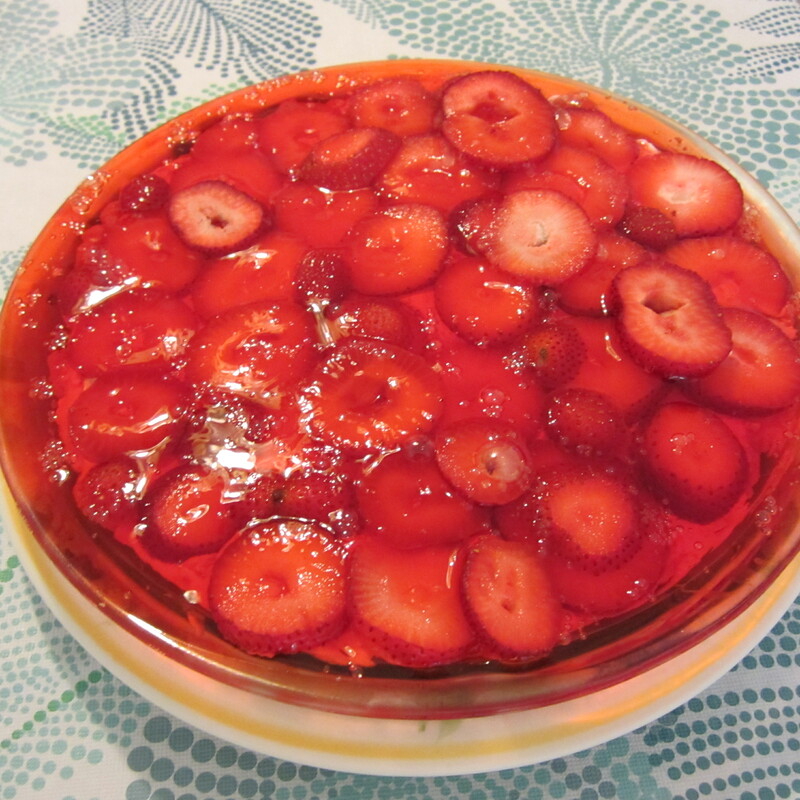 strawberry desserts – Cooking with Gabi – all about integrating Fruits & Vegetables into your daily diet! Luscious Strawberries to the Rescue! In preparation to give a nutritional comparison, I have created two strawberry desserts to present…one a totally decadent creamy cheesecake vs. a light strawberry dessert with cream as well, but much lighter in carbohydrates as well as calories. 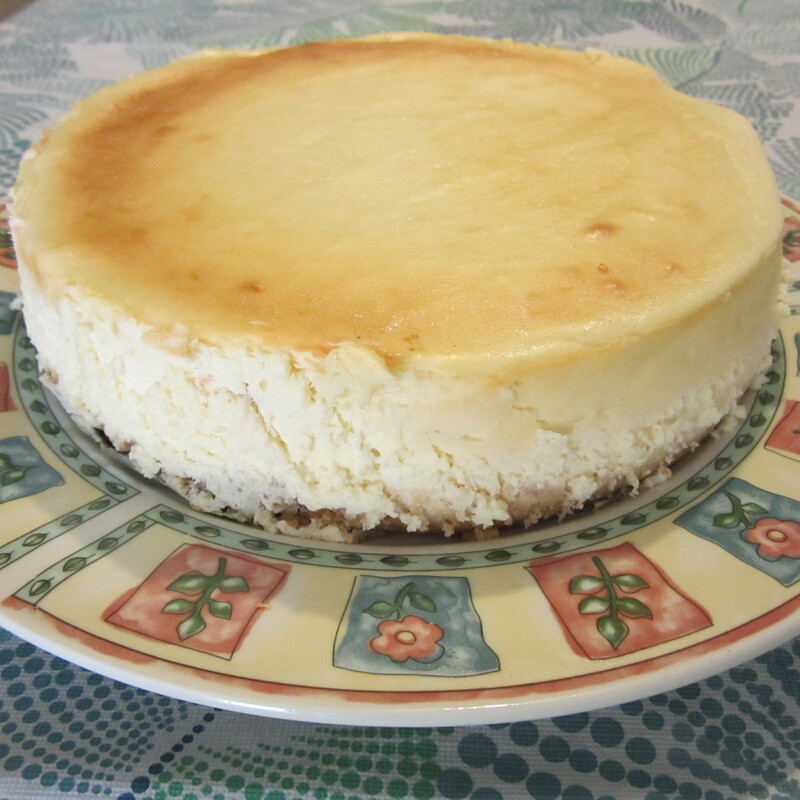 One slice of cheesecake equates to approximately 400+ calories, vs. a light strawberry dessert which equates to approximately 225 calories…..both delicious…..which one would you choose?